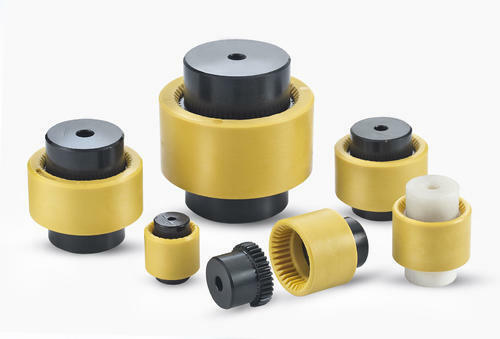 The HYDAX Flexible Drive Coupling consists of two gear hubs engaging in a sleeve of high grade plastic material. This material has superior strength and a wide operating temperature range. The gear have crowned-tooth from which permit axial and angular misalignment. The Couplings have undergone extensive testing under severe load conditions. They are easy to assemble and require no maintenance or lubrication and do not emit transmission noise. Available in non-corrosive options of Stainless Steel and Nylon materials also.